This is an interesting area near the Los Angeles Airport, combining a unique and scenic trail along Ballona Creek and wetlands and a run along the beach in Playa Del Ray. There are numerous options here. We’ve mapped a 5.2 mile one-way route from the wetlands preserve at Lincoln Blvd., following the Marvin Graude path from its intersection with the Balona Creek Trail west along the creek for 1.5 miles, and then south along the beach path to W. Grand Ave. in El Segundo. 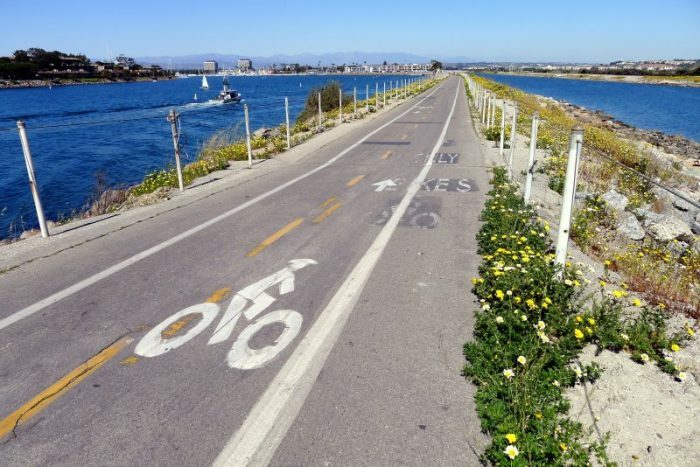 One can also head east along the Ballona Creek Bike Trail for 6 miles, following the channelized Ballona Creek to Syd Kronenthal Park in east Culver City (National Boulevard). The path can be accessed from many of the major streets. It can be a bit monotonous. Note that the trail is exposed — very little shade! Add-Ons: Ballona Creek Trail east to Culver City. 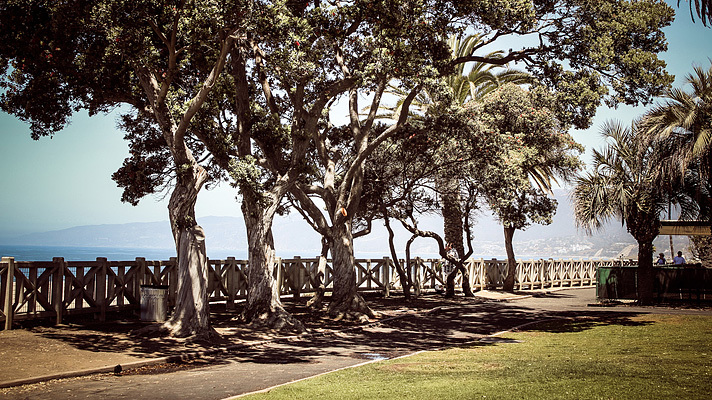 Marvin Braude Coastal Trail, south to Torrance Beach or north to Santa Monica. Thanks for another fantastic article. The place else could anybody get that type of information in such a perfect means of writing? the use of? Can I am getting your associate link in your host? smartly-liked than you might be now. You’re so intelligent.